Our new shop front means you can't miss us, don't we look great? 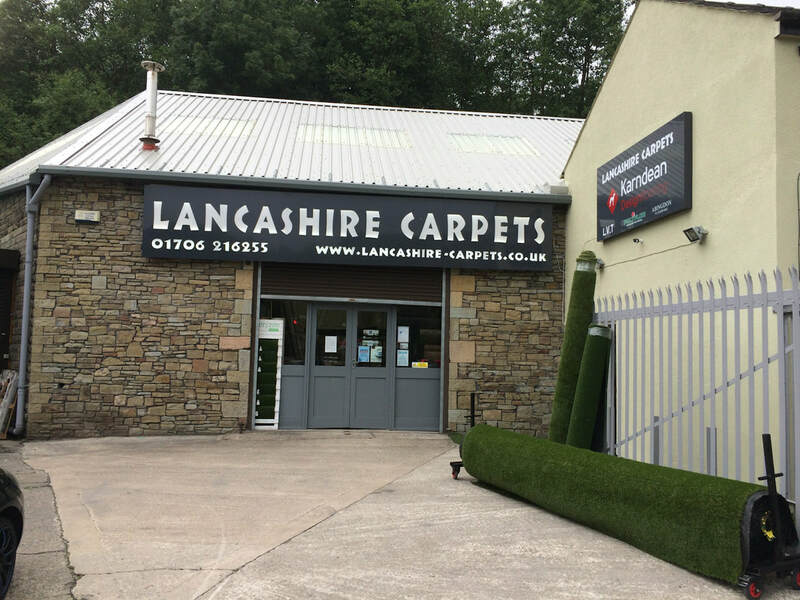 Lancashire Carpets is the local carpet and vinyl floor covering supplier and fitter of choice for 1000's of homes and businesses; we've been supplying and fitting high quality, low cost carpets, vinyl and other floor coverings to domestic, business and commercial customers for over 20 years. We specialise in a full range of carpeting and flooring services for homeowners, landlords and local businesses as well as being a preferred supplier and fitter of commercial grade floor coverings to the commercial, healthcare, leisure, education, government and sport & fitness industries. 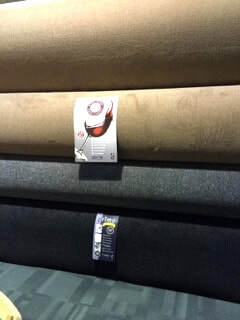 Additionally, if you are looking for carpet roll ends, off cuts and end of line carpets or vinyl flooring then YOU MUST VISIT US; due to the many business and commercial contracts we undertake we have regular fresh end of line carpet stock! 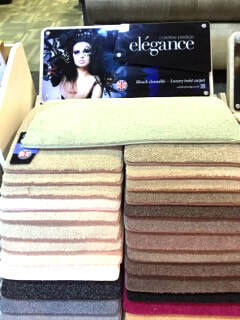 The combination of best-in-industry expert advice, professional carpet and floor-covering fitting by our time-served in-house team, great customer service and excellent pricing structure means that you'll get a stunning high-quality carpet finish for a fraction of the price you'll find anywhere else.